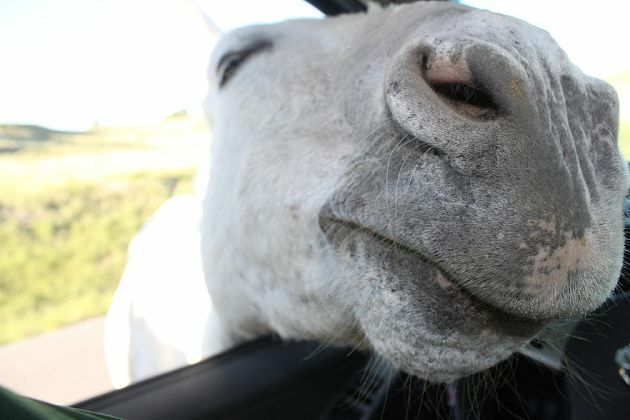 Saddle up and come along for the ride on this week’s WOWT 6 News Outdoor Report. Horses saddled up for trail ride at Fort Robinson State Park near Crawford, NE. Photo by Mike Freel of Omaha, NE. 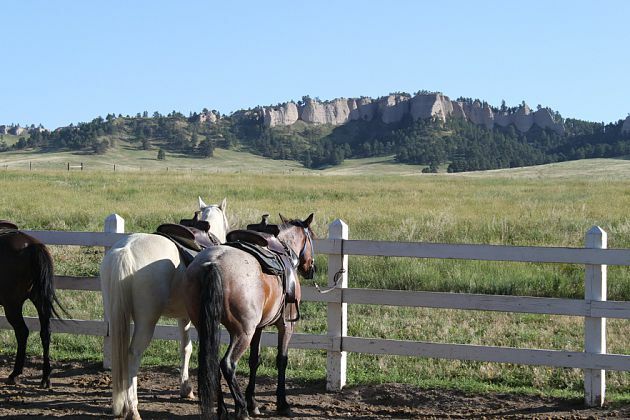 In general, I’ll be telling you about the wonderful horseback trail riding and equestrian opportunities at Nebraska state park lands. 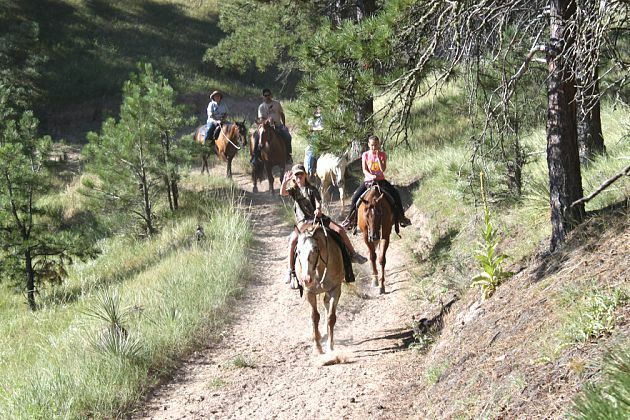 There are several state park lands that offer guided trail rides. These park lands include Chadron, Fort Robinson, Indian Cave, Niobrara, Mahoney, Platte River and Ponca. Horseback trail rides at Fort Robinson State Park near Crawford, NE. Photo by Mike Freel of Omaha, NE. Who doesn’t love horses, huh? Horse at Fort Robinson State Park near Crawford, NE. Photo by Mike Freel of Omaha, NE. 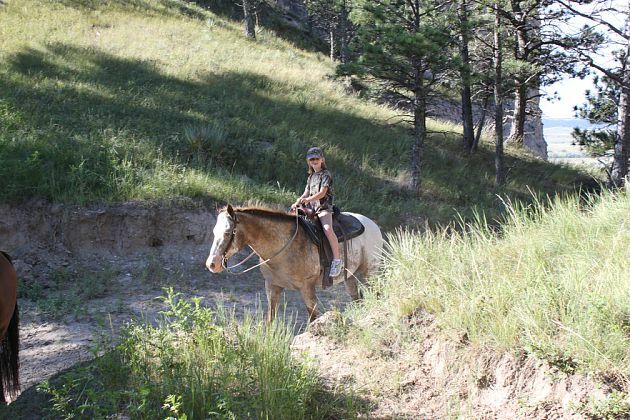 Horseback trail ride at Fort Robinson State Park near Crawford, NE. Photo by Mike Freel of Omaha, NE. Omaha’s WOWT 6 Outdoor Report airs LIVE on Thursday at 6 p.m. CST during the sportscast with either Ross Jernstrom or Jeff Packer. If you miss it, you can see it on Saturday morning later in the station’s hour-long, 8 a.m. CST newscast. In addition, video replays of this outdoor segment are available on the station’s website here. From all of us associated with the WOWT 6 Sports Machine, thanks for watching!